Countdown To The Hard Hat Ball! Concert starts at 7:30 pm. Adults $25, kids under 12 $5. Sharon Katz has told me they are having some very special, well-known guest musicians. I’m sworn to secrecy. You’ll just have to find out for yourself. Parking—our friends at Valley Green Bank gave the green light for you to park in their lot at 7226 Germantown Ave.
Area restaurants are offering a 15% discount if you go there before or after the concert—places like Wine Thief Bistro (food only), Earth, Bread, and Brewery (food only), Mi Puebla, Trolley Car Diner, and more. 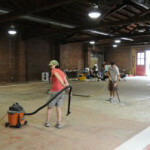 The complete list is at http://mtairyartgarage.org/hard-hat-ball-september-2011/ Just mention our name and the Ball! 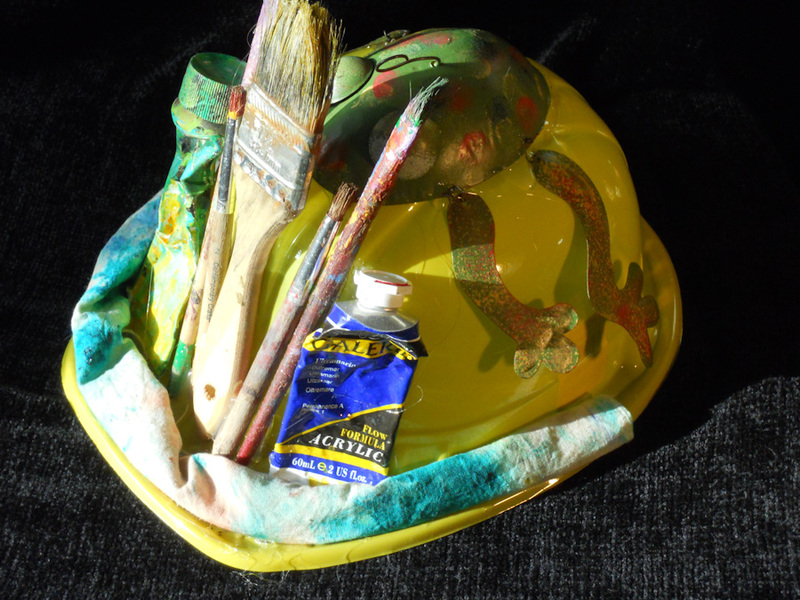 Artful hard hats by Ellen Benson, video and camera crews, photography by Alix Passage, members of MAAG, and more! Best of all, come see how far we’ve come and share in the dream. After all, it’s YOUR community center for visual and performing artists. http://mtairyartgarage.org/wp-content/uploads/2012/08/DSCN0921_621.jpg 675 900 Arleen http://mtairyartgarage.org/wp-content/uploads/2016/06/maag-in-action_main-1024x274.png Arleen2011-09-15 14:04:252019-01-30 15:26:49Countdown To The Hard Hat Ball!